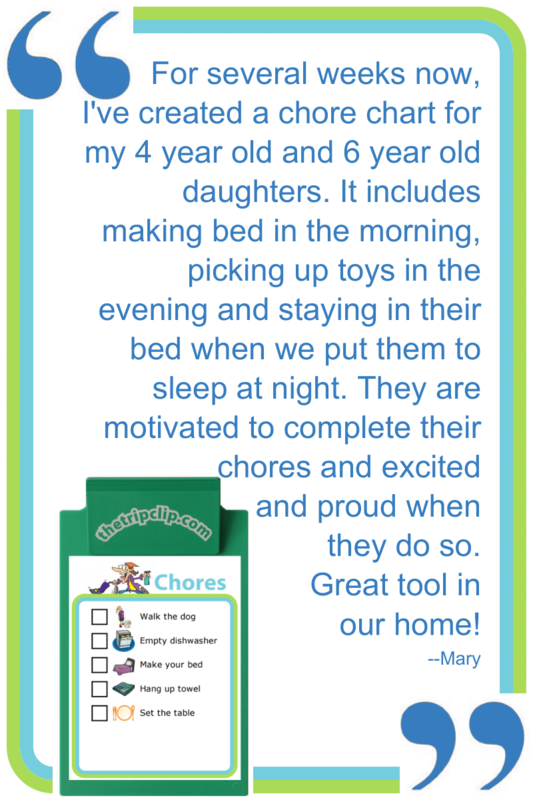 Use any list from your phone or tablet! 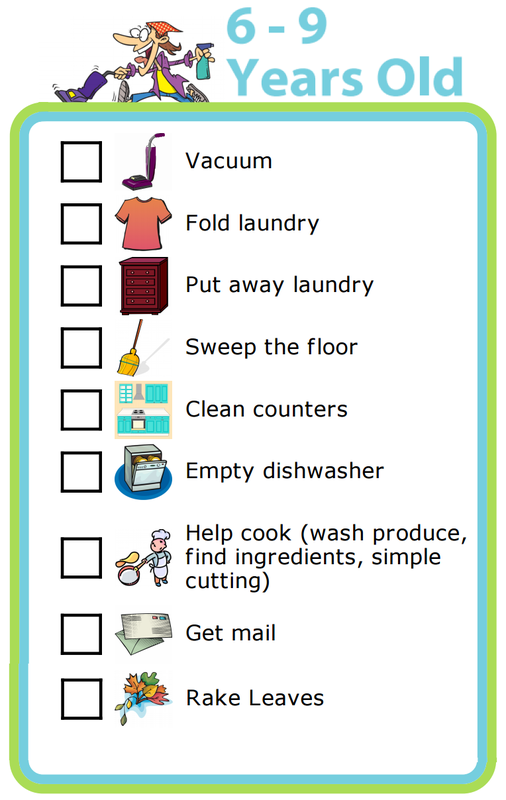 There are lots of different thoughts out there about chores for kids — how many they should do, whether they should get paid for them, etc. 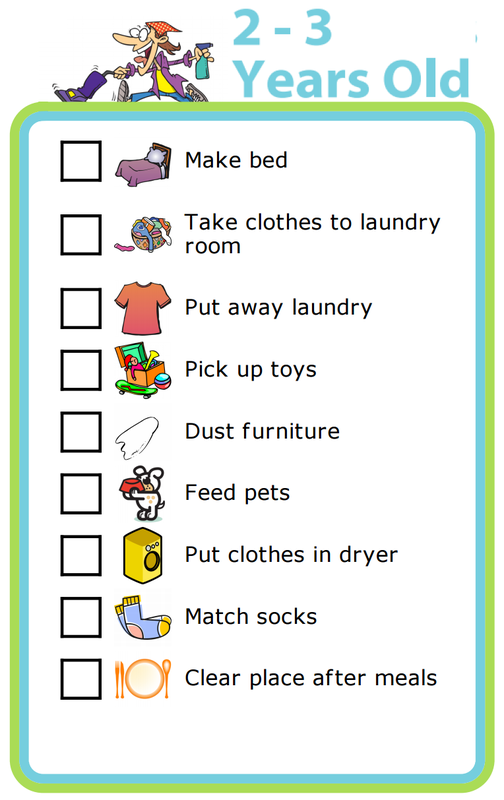 My family struggles with these questions like most families, but one thing I know for sure is that chores are an incredibly important part of raising kids to be competent adults. 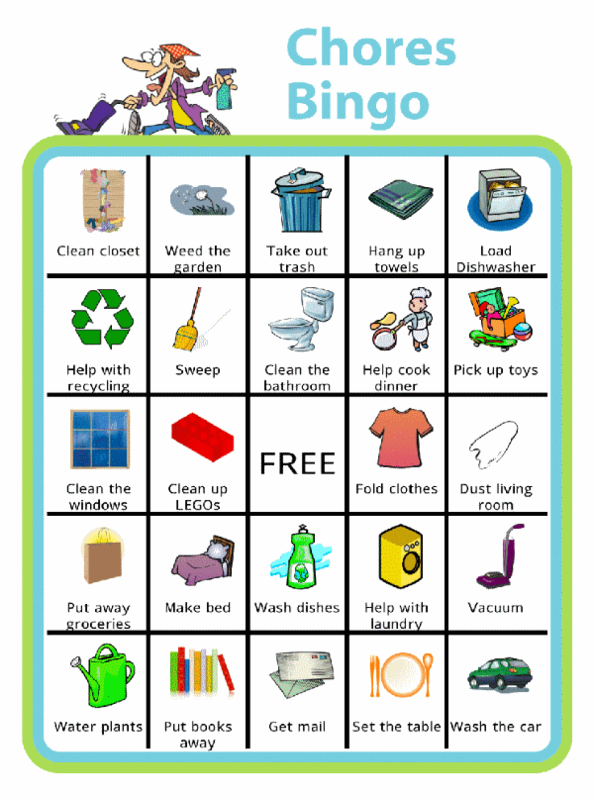 Chores teach skills that they will not learn in school, but are critical for them to learn before they're on their own. I don't want my kids to be the ones who go to college not knowing how to do laundry, or who get their own apartment but don't know how to cook a simple, healthy meal. 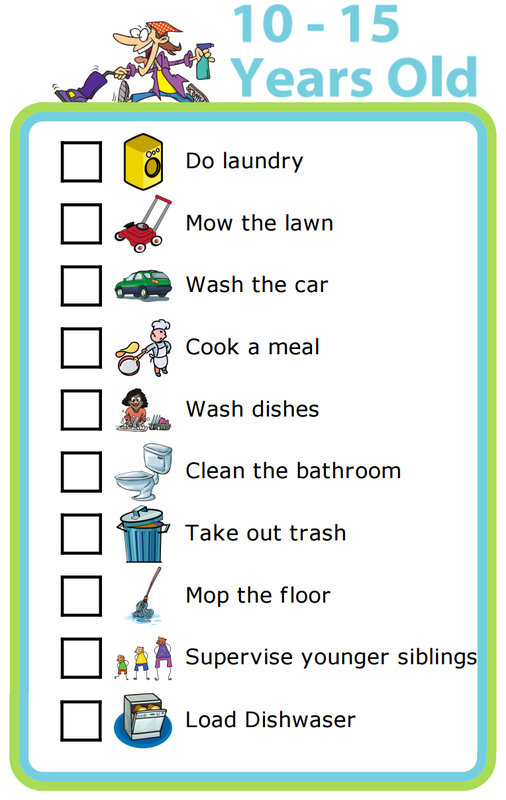 Chores teach responsibility. It's tempting to want to take care of our kids and not make them deal with the drudgery of life, but the drudgery of feeding ourselves, clothing ourselves, and even just doing work that isn't fun is a reality of life, and kids need to learn how to balance the fun with the work. 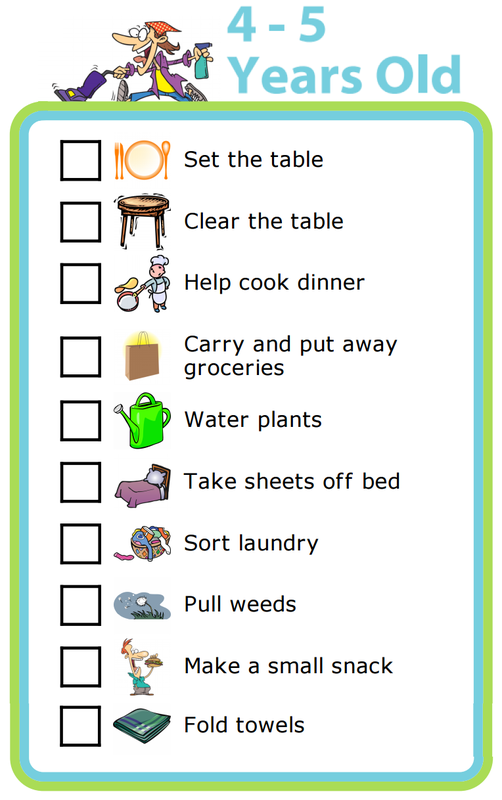 Chores give kids a sense of accomplishment. As much as my older son hates to cook, he loves how good he is at making an awesome, perfectly browned and melty grilled cheese sandwich. 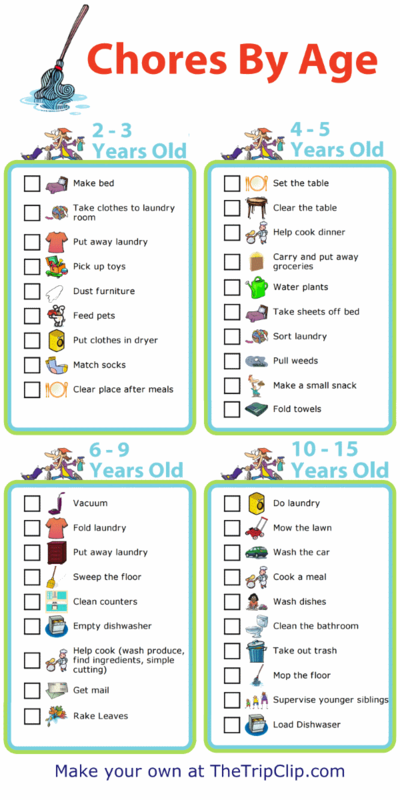 You can use these age appropriate chore lists to create a chore chart that's just right for your kids.